"I love this business. 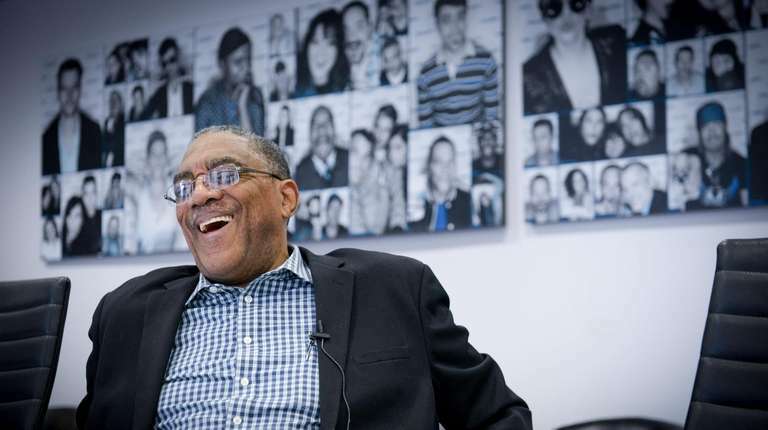 Radio is in my blood," says the legendary DJ, who has captivated listeners on WBLS, KISS-FM and now, Sirius XM. Ken “Spider” Webb smiles as he talks about his routine. Three nights a week, Webb drives from his home in Wheatley Heights into midtown Manhattan, careful to arrive after 11 p.m. so he can park on the street in front of SiriusXM headquarters. Then he makes himself comfortable in whatever small studio is available and records the spoken parts needed for his six-hour morning show, which airs weekdays on SiriusXM’s Soul Town, Channel 49. It’s a process that takes him about three hours in the middle of the night and one that he could easily do at home in his own studio. But he likes the process. 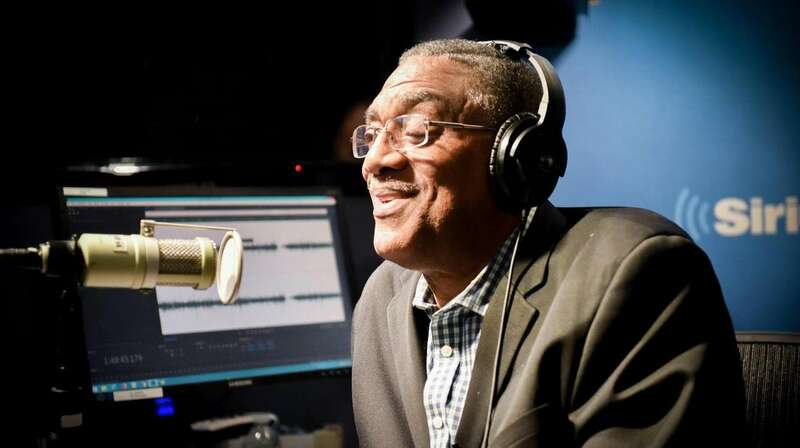 So much has changed in the radio business, from the late '60s when Webb started on Sunday mornings on WBAB to the late '70s and early '80s when Webb ruled the airwaves in New York and Long Island on WBLS, which pioneered the "Total Black Experience in Sound" as a radio format, and then on its R&B rival KISS-FM. Millions would listen to him in the mornings, waiting for him to announce the “Color of the Day” so they could pick out their outfits and listening for his stories about their favorite artists or his own family, including his twin sons who he talked about on the air from the day they were born. But Webb says he was never really sure that people knew who he was. He remembers one night he was hosting a charity event with [former WNBC/4 anchor] Sue Simmons at Carnegie Hall and he learned that Jackie Kennedy was in attendance and he asked a mutual friend if he could be introduced to her. Webb waited backstage for his friend and was shocked when he saw the former first lady. And Webb remembers exactly when his love of radio began. He was 13 years old and he and his friend Danny Robinson were snooping around the house of a new neighbor. They ran and found a police officer to tell him they found a spy. “How do you know?” the officer asks them. “We saw him down there with the microphones, tapping out the code,” Webb says. “So what do you want me to do?” the officer asks. The officer takes them back to the house of the neighbor, who turns out to be U.S. Army Air Corps 1st Lt. Gene Browne, a Tuskegee Airman who was awarded the Purple Heart after his P-51 was shot down over Germany during a dogfight, as he tried to protect American bombers. He was captured and held as a prisoner of war, before returning back to his native New York and settling in North Amityville. “I haven’t seen any,” Browne said. “I think that’s him,” Robinson said. “No, haven’t seen any today,” she said from the kitchen. All that training didn’t just spark Webb’s love of radio, it gave him the experience to get a job at WBAB — selling advertising time, handling engineering tasks — and the confidence to go on the air. 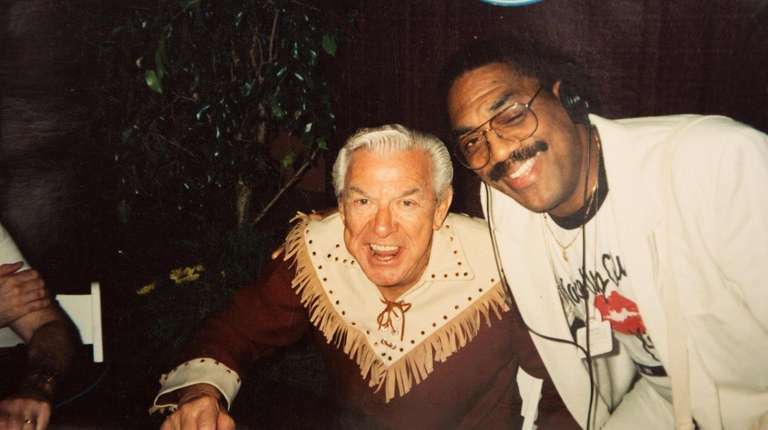 He was doing his show at WBAB one Sunday morning in 1971, when the DJ and WBLS Program Director Frankie Crocker heard him while driving out to The Hamptons in a Rolls-Royce that happened to be equipped with an FM radio, a rarity at the time. And that’s exactly what Webb did. The thought came back to him when WBLS was sharing a building on Second Avenue with Monsanto, which made textiles among many other things then. Even at the height of his popularity, Webb related everything back to his family — his wife, Theresa, and their seven kids back in Wheatley Heights. And that resonated with his listeners. 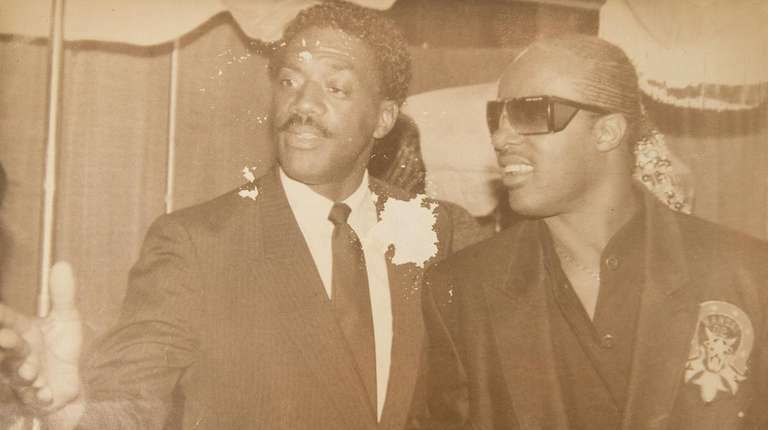 Porter said that when he was growing up in Jamaica, Queens, it was Webb’s show that taught him the power of radio. The day Webb announced the birth of his twins, Keith and Kevin, in 1974 will always stand out for him. Sure, they were a surprise, since these were pre-sonogram days and the X-rays had only shown one mass since one twin was on top of the other. But it was also the one day where Webb went on the air a little drunk. He called Crocker and told him about the twins and that he needed the day off. “Who had the baby?” Crocker asked him. The connection that Webb forged with his listeners became contagious. 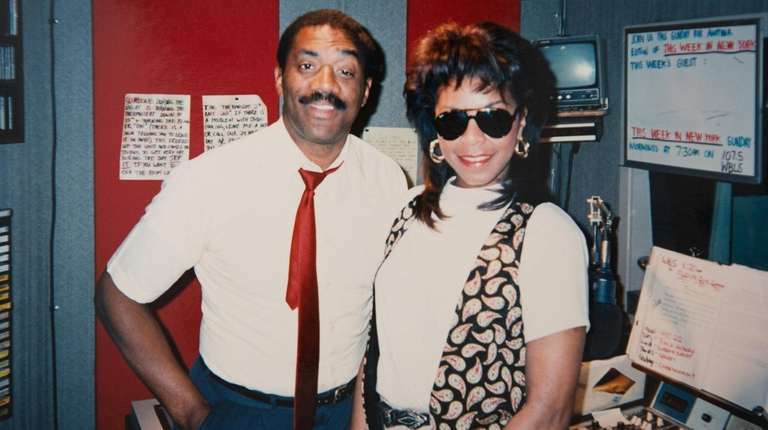 In 1981, his WBLS morning show became the No. 1 show in New York, though what followed was even more impressive. DJs switching stations wasn’t unusual, but it generally came with a cost, as some listeners never make the switch. But Webb was different. Webb is quick to point out that he still has plenty of ideas that he uses on his Soul Town show . “I decided that every day I’m going to announce three or four DJs who were on the air in New York City — Frankie Crocker, Bruce Morrow, Dan Ingram,” he says, adding that he may bring back “Color of the Day” occasionally. And for Webb, being on the radio is still fun — as much fun as it was when he first discovered ham radio more than six decades ago. Though Ken “Spider” Webb will always treasure R&B classics like Barbara Lewis’ “Hello, Stranger” and The Fifth Dimension’s “One Less Bell to Answer,” he has also always loved jazz. Webb is still involved in the jazz world, as part of the Berks Jazz Fest in Pennsylvania and various festivals around the world, especially in Japan.